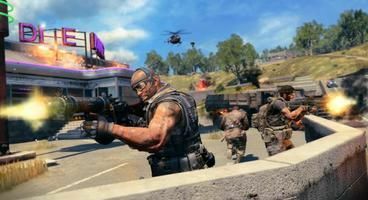 Call of Duty: Black Ops 4 has brought with it an abundance of new features, options, and gameplay, and it’s no wonder that some of it relates to currency, given the game’s multiplayer-oriented nature. In particular, here we’ll be taking a look at CoD Points, explaining in short terms what they do, what they can be used for, and how to get more of them. 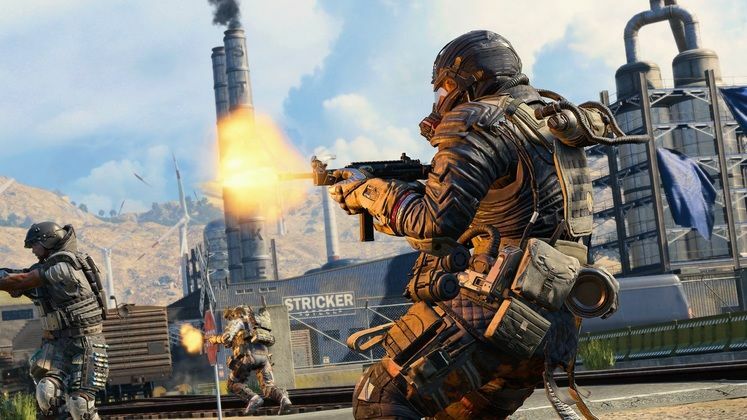 This article will keep getting updated as we discover more ways to get Black Ops 4 CoD Points . Firstly, it should be mentioned that CoD Points are nothing new, having been introduced way back, and have been made available in all of the last generation’s Call of Duty games, such as Black Ops 3 and Infinite Warfare. In these games, CoD Points were freely transferable, though this is not the case with Black Ops 4 yet. CoD Points are generally used to purchase new attachments, equipment, weapon skins, cosmetics, and the like in any given game, so it stands to reason that we’ll get the same implementation in Black Ops 4, too. At the time of writing this article, however, CoD Points do nothing in Black Ops 4. As it stands, the only way to get any amount of CoD Points in Black Ops 4 is to purchase the Digital Deluxe edition of the game, which automatically awards you with 2400 CoD Points. That said, you can’t use them, so they’ll just be sitting there for a while yet. In the future, however, we should expect special multiplayer events to award additional amounts of CoD Points, as was the case in Call of Duty: WWII. Stay tuned to GameWatcher for more info as it is released! 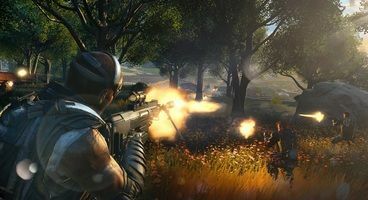 If you’re looking to purchase Call of Duty Black Ops 4 Digital Deluxe Edition, you can find it on the game’s official website for the price of €99,99.